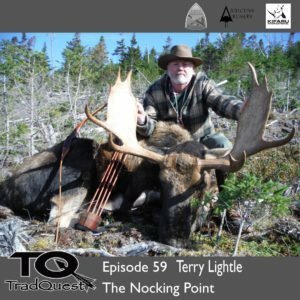 In this episode we sat down with Terry Lightle the owner of the nocking point at Compton’s. We had a great time talking traditional archery, hunting, and traditional hunting seasons in Oklahoma. Terry is a great guy and if you need set up for anything traditional archery check him out at thenockingpoint.com. Enjoy!